Friday the 13th of May 2016 – h.7.00 p.m. 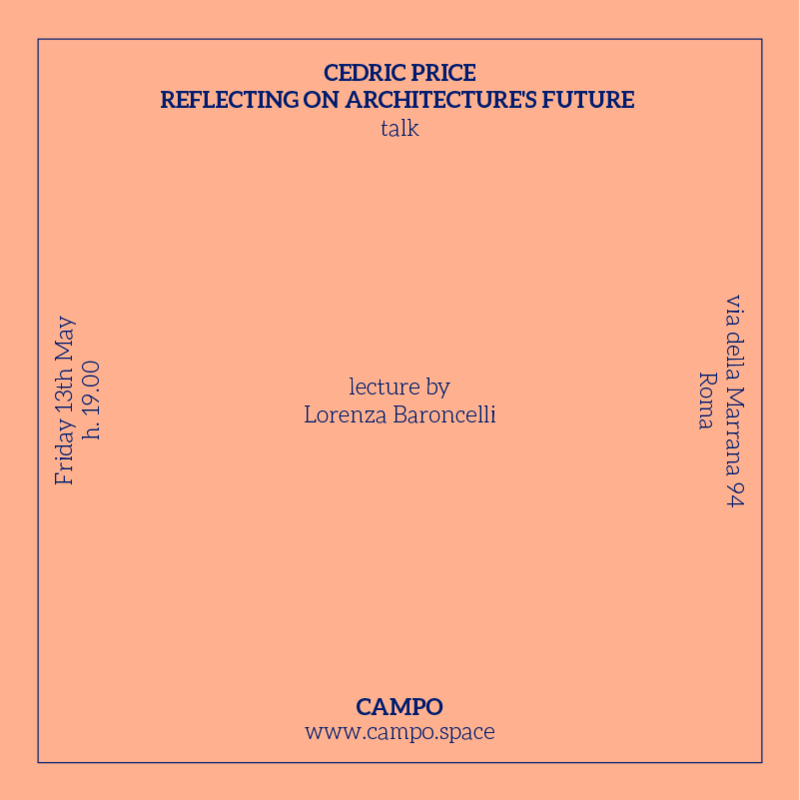 The lecture revisits the recent past of architecture through retrospective of Cedric Price (1934–2003), reflecting on its future in the 21st century. It presents two exhibitions curated with Hans Ulrich Obrist: Lucius Burckhardt and Cedric Price – A stroll through a fun palace, a multi-faceted project hosted at the Swiss Pavilion (Venice Biennial of Architecture 2014); and Technology is the answer, but what was the question?, a reflection about Cedric Price’s Fun Palace hosted at Adhocracy Athens in 2015 . Both exhibitions focused on the English architect Cedric Price (1925–2003) a visionarie whom work resonates with and inspires new generations in the 21st century. His drawing practice constituted a tool for redefining architecture and remains as evidence of his ability to understand and anticipate contemporary times. Among Price’s production is Fun Palace, a trans-disciplinary cultural centre that lends itself more to the choreography of twenty-first-century time-based exhibitions. Through lapidary epigrams and a polemical genius for mobilising the real, he changed the terrain of architecture. With the collaboration of architects and artists, both exhibitions presented a laboratory where the applicability to our own time of Price’s ideas can be put to the test. Lorenza Baroncelli is an architect, researcher and curator. 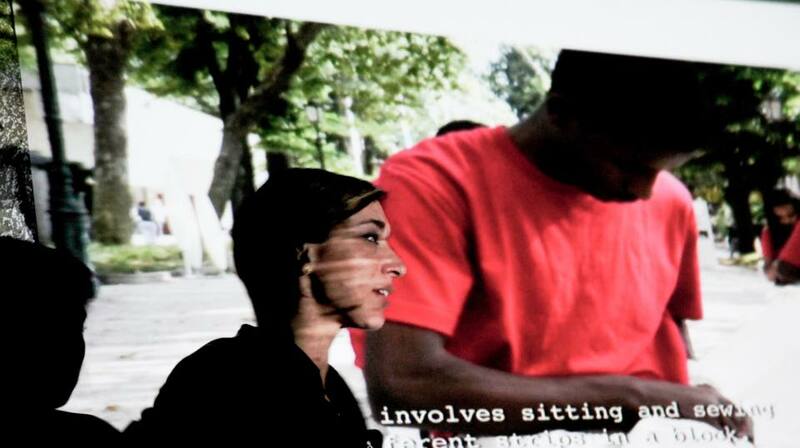 She is Associate for Special Projects at the Serpentine Galleries in London, where she is a key coordinator of the Pavilions program. 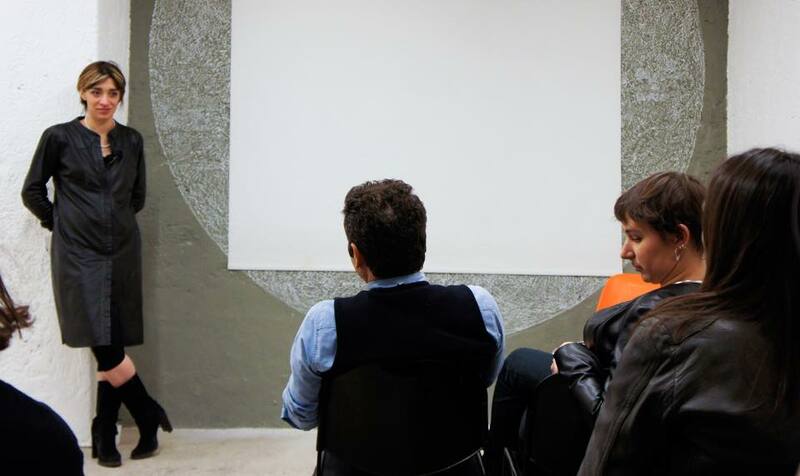 She is also Councillor for Urban Regeneration and International Projects for the city of Mantua as well as Consultant for Urban and Cultural Strategies to Edi Rama, Prime Minister of Albania. 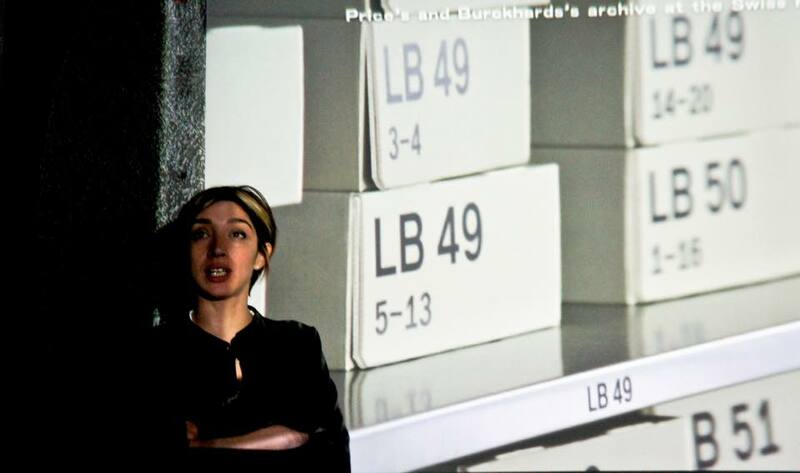 In 2015 she has been scientific director of 15 Rooms, exhibition curated by Hans Ulrich Obrist (co-director of the Serpentine Gallery, London) and Klaus Biesenbach (director of MoMA PS1, New York), designed by Herzog & de Meuron at the Long Museum West Bund in Shanghai and in 2014 she has been scientific director of the Swiss pavilion curated by Hans Ulrich Obrist at the Venice Architecture Biennale 2014.